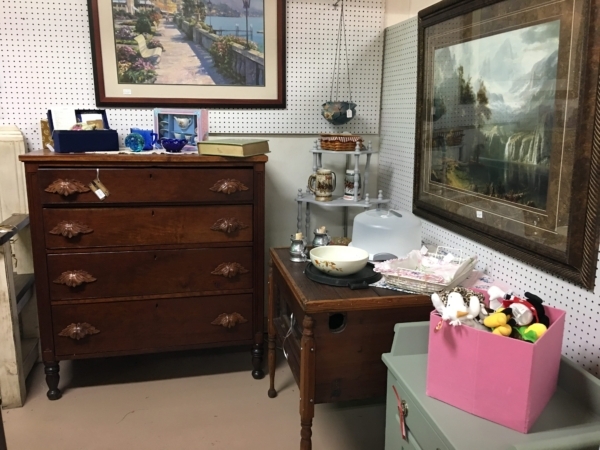 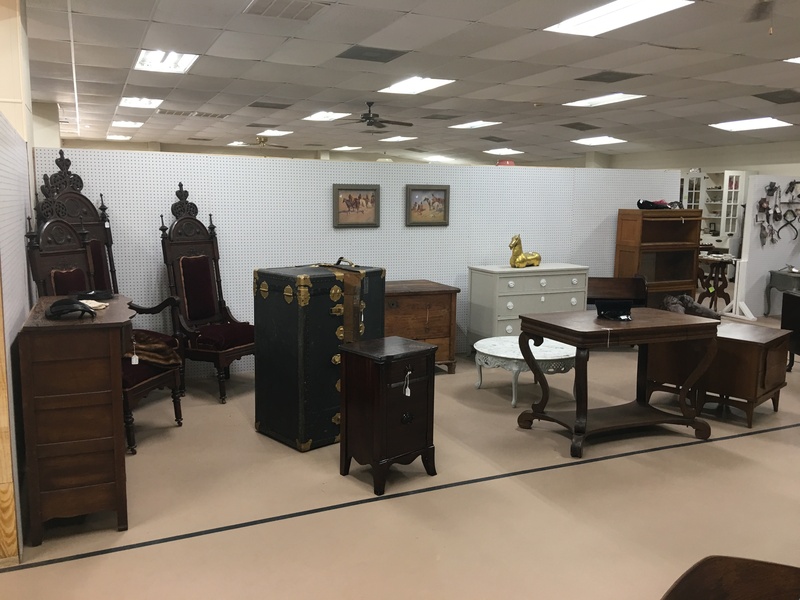 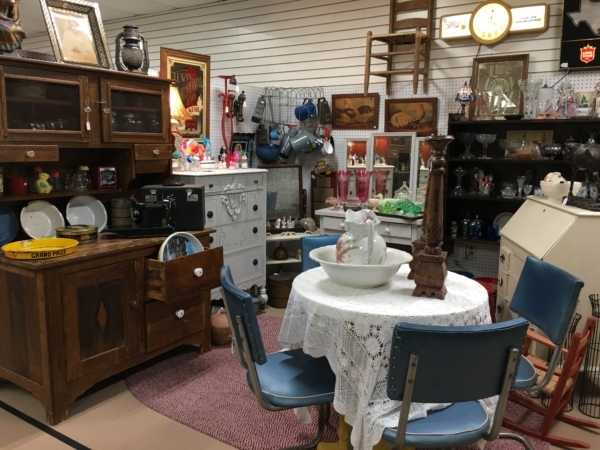 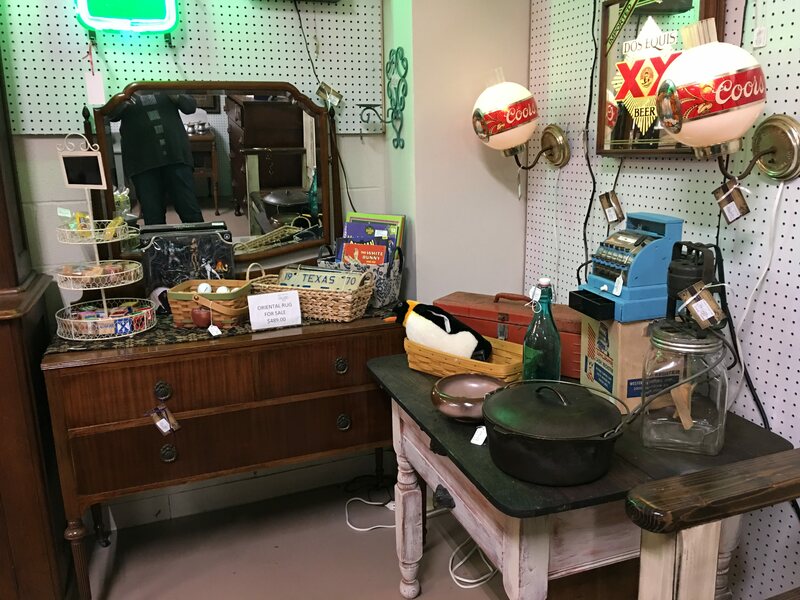 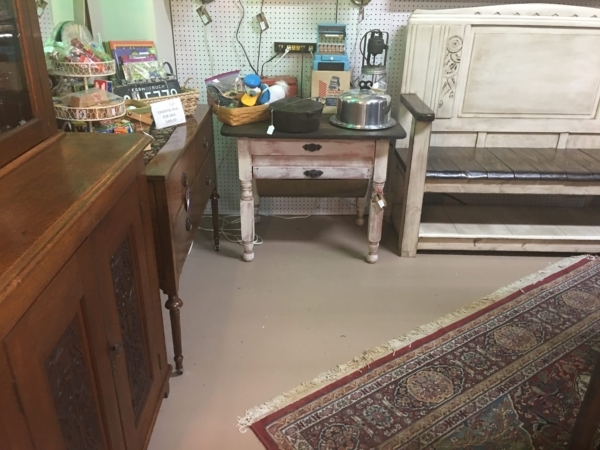 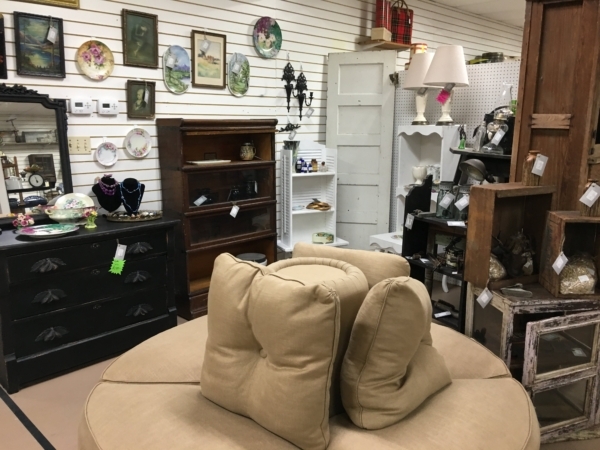 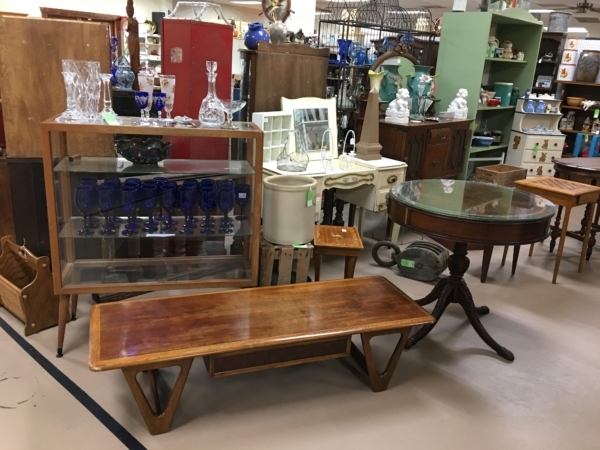 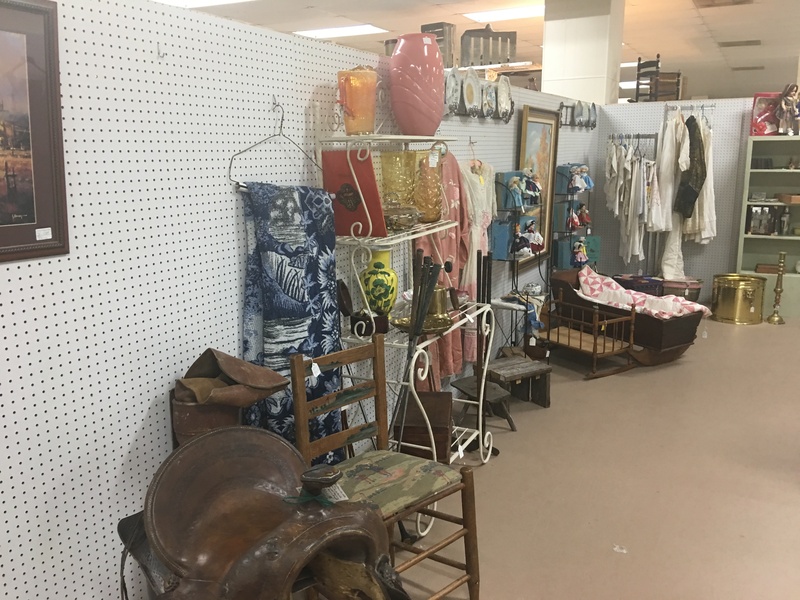 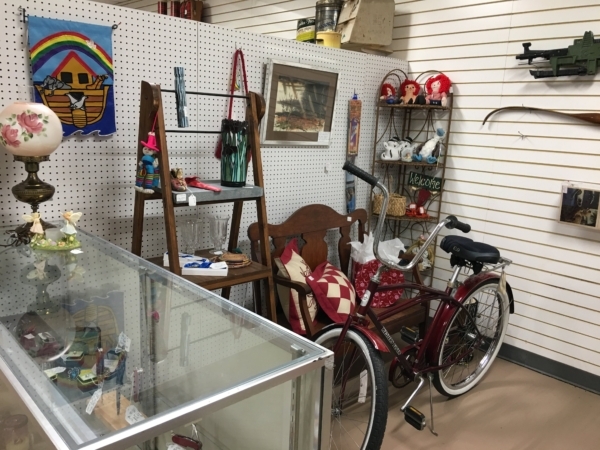 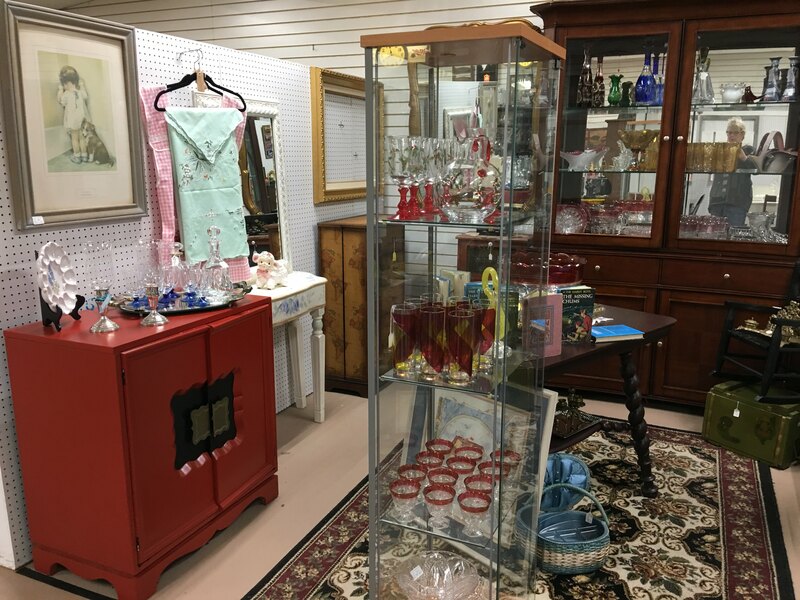 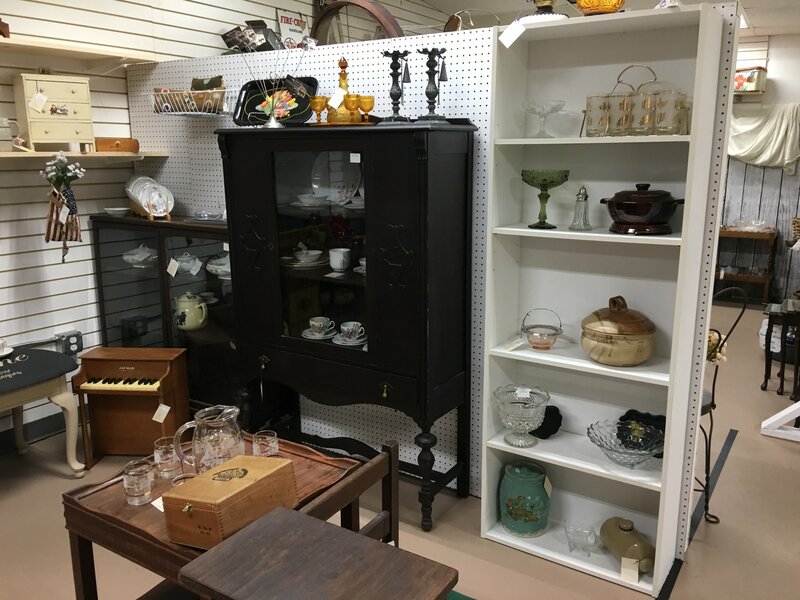 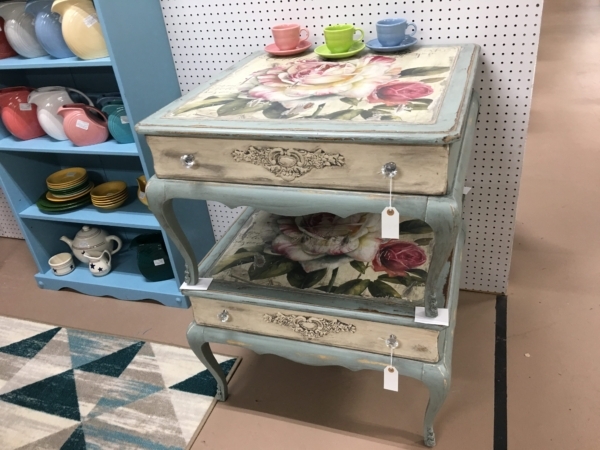 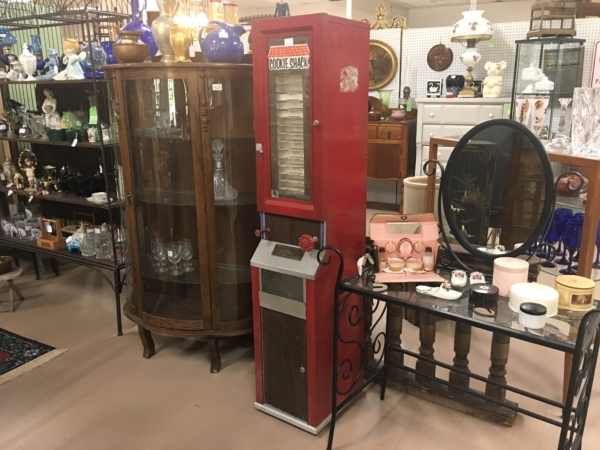 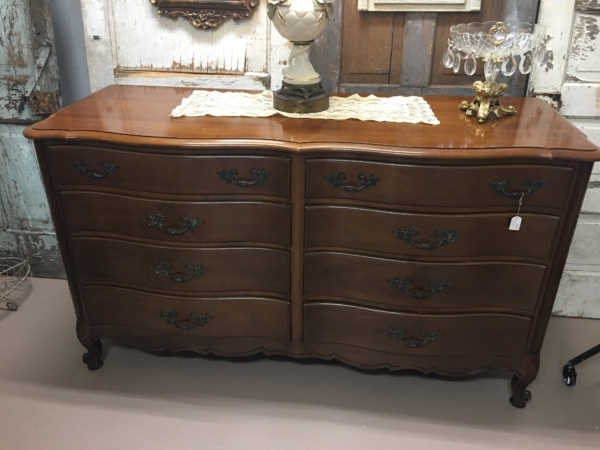 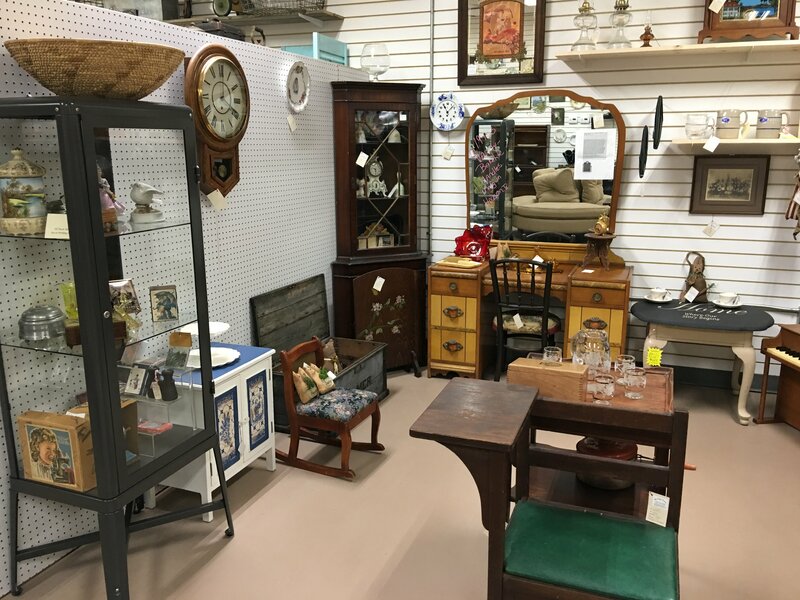 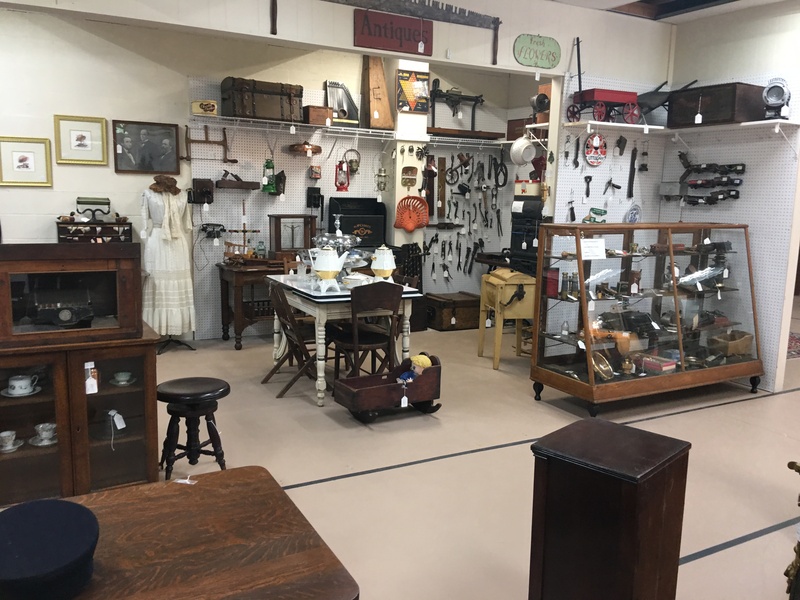 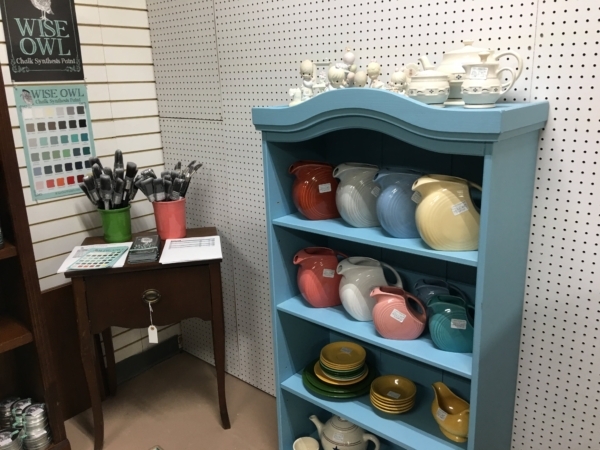 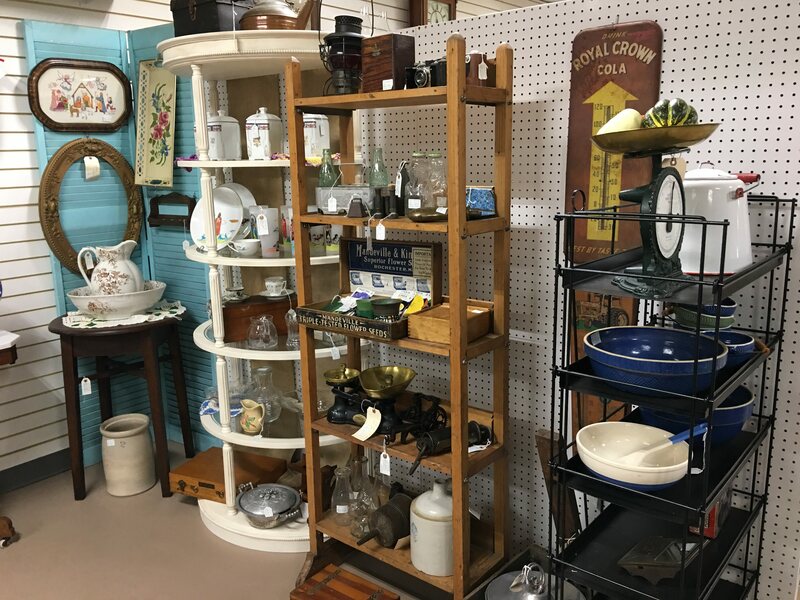 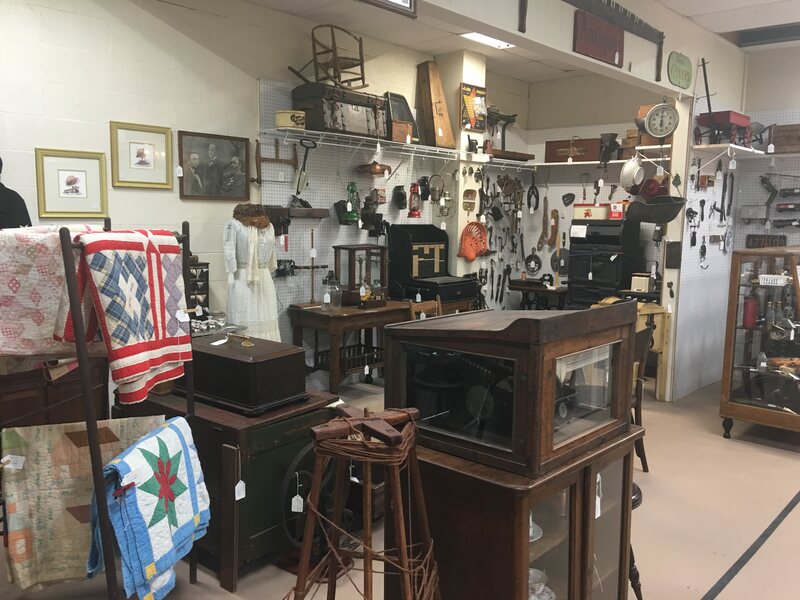 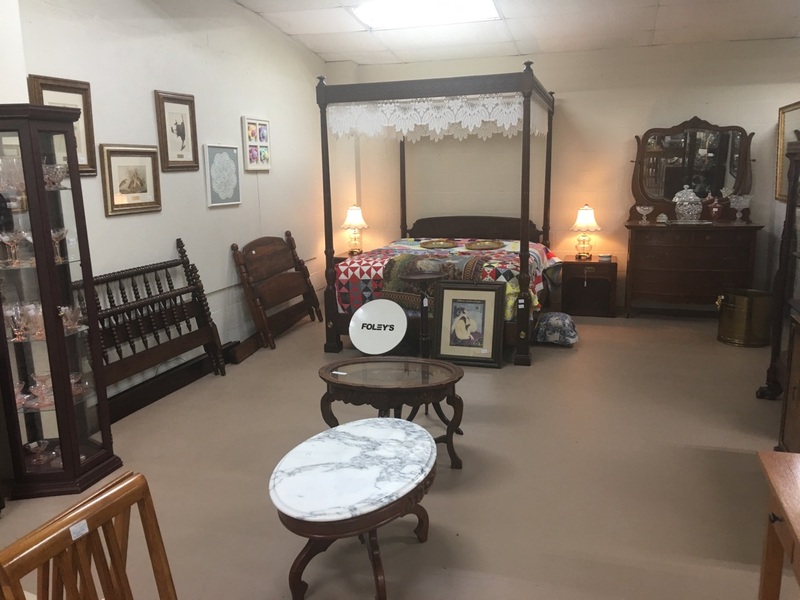 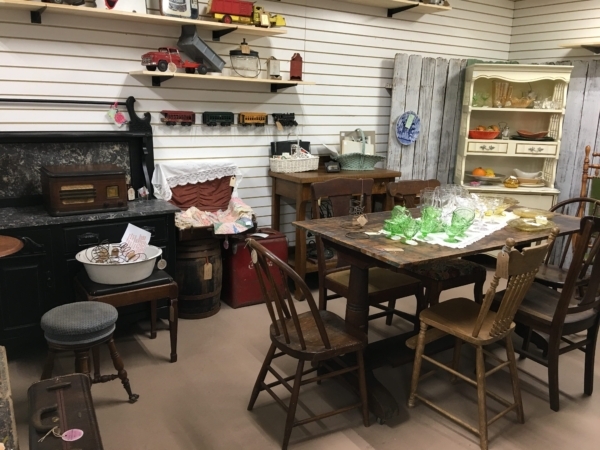 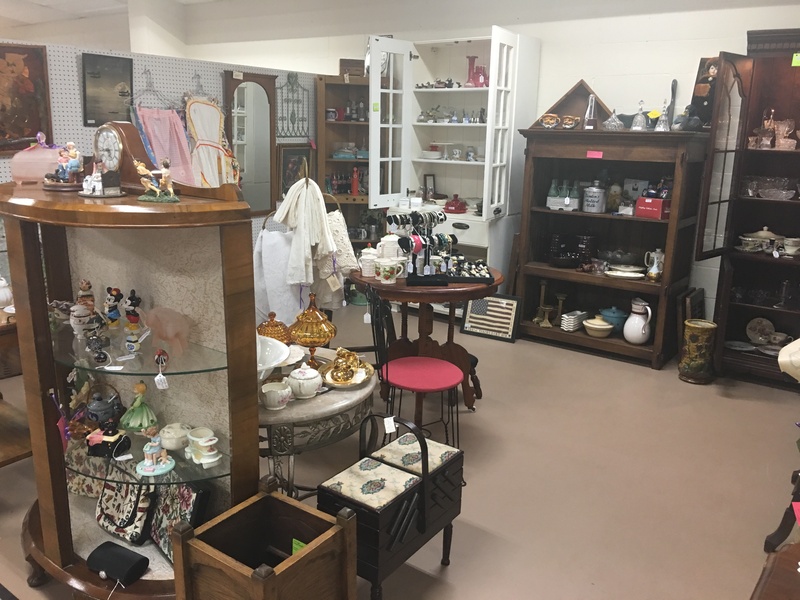 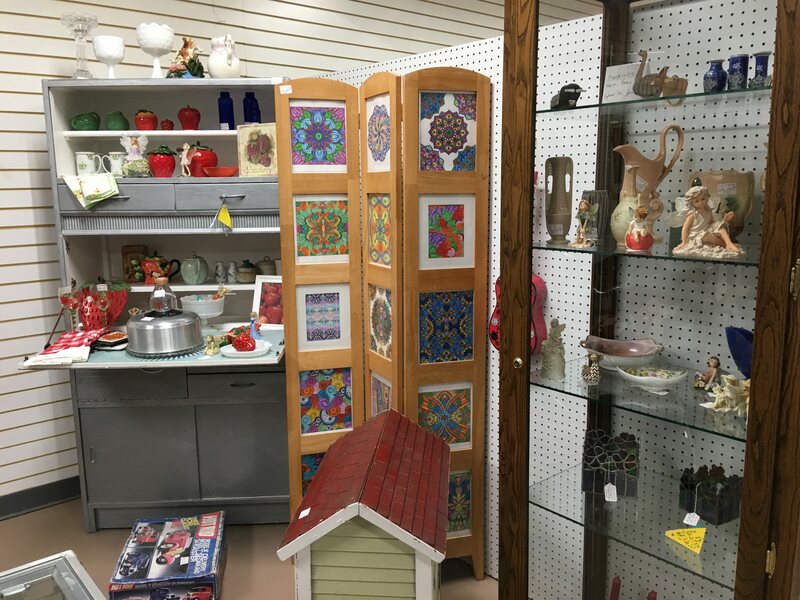 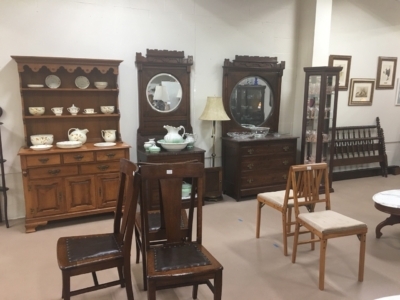 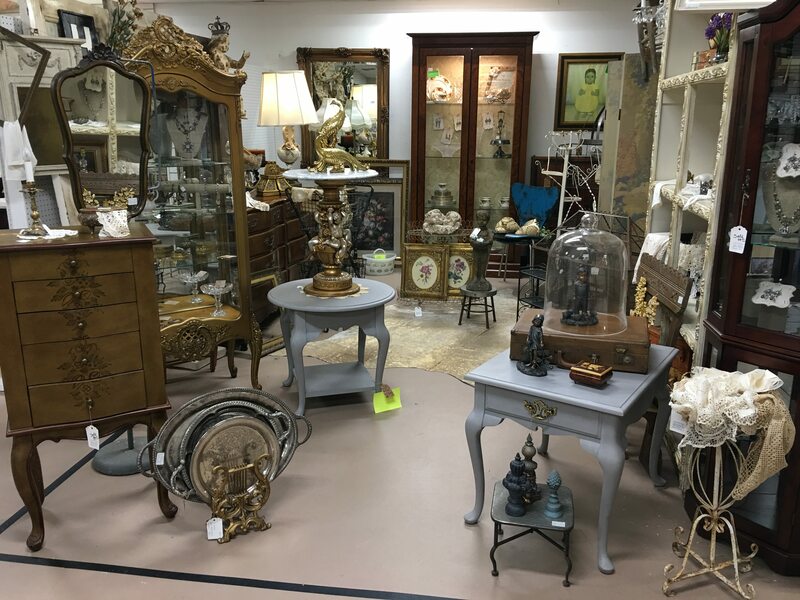 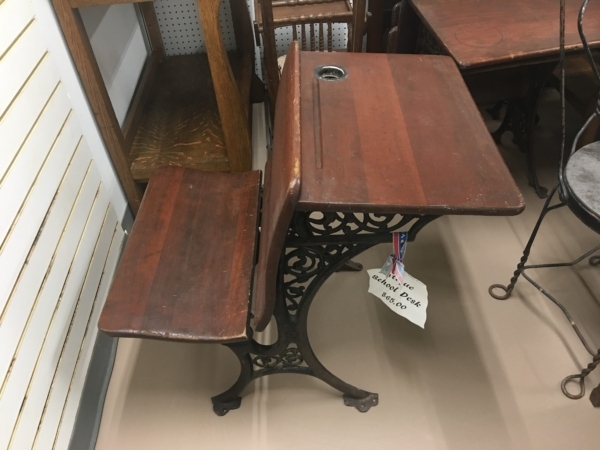 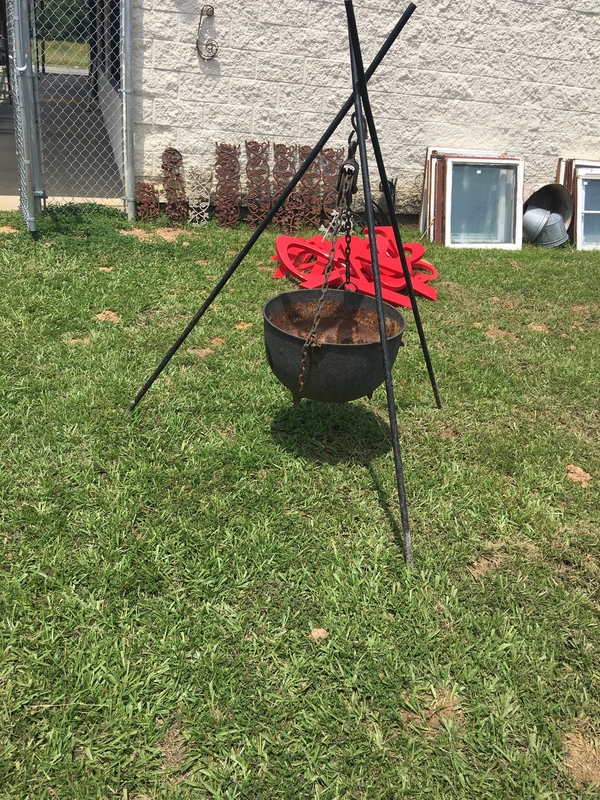 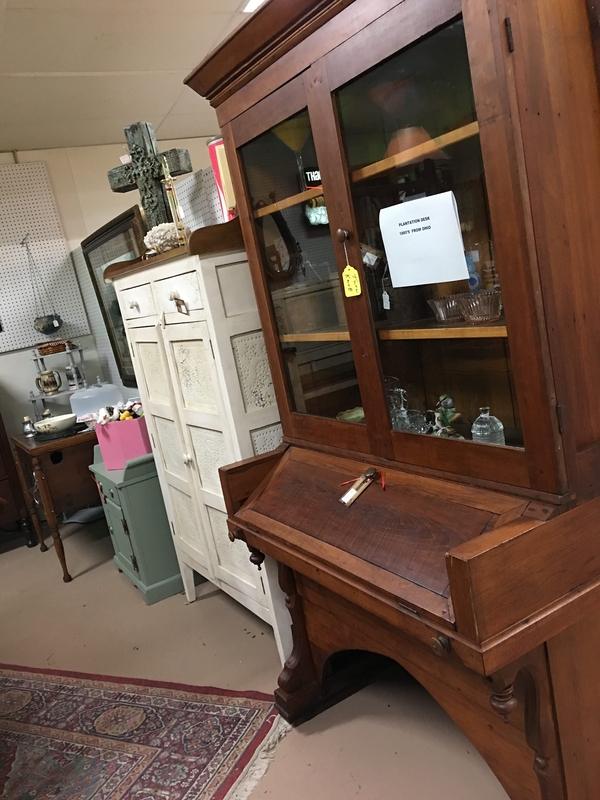 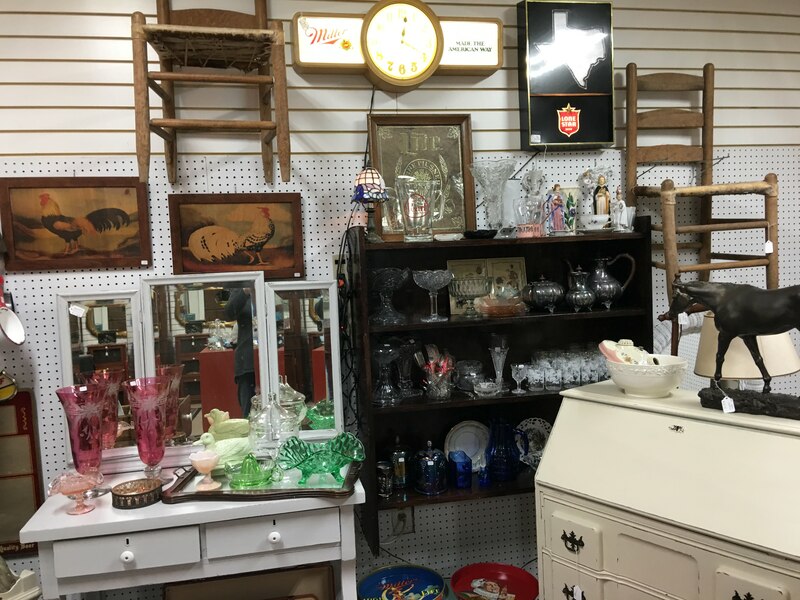 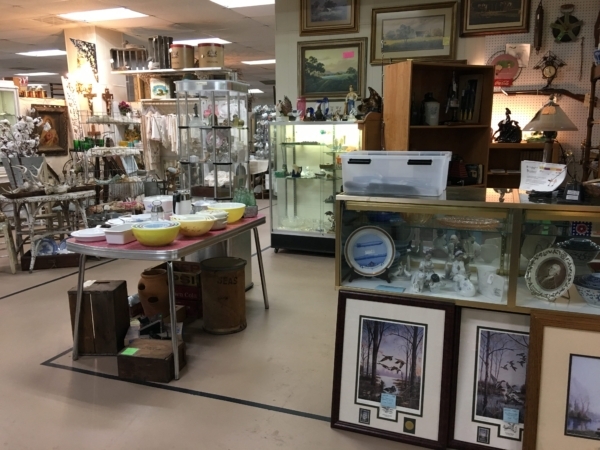 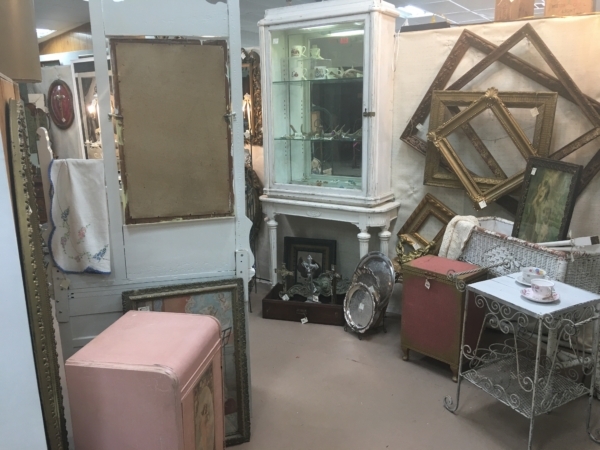 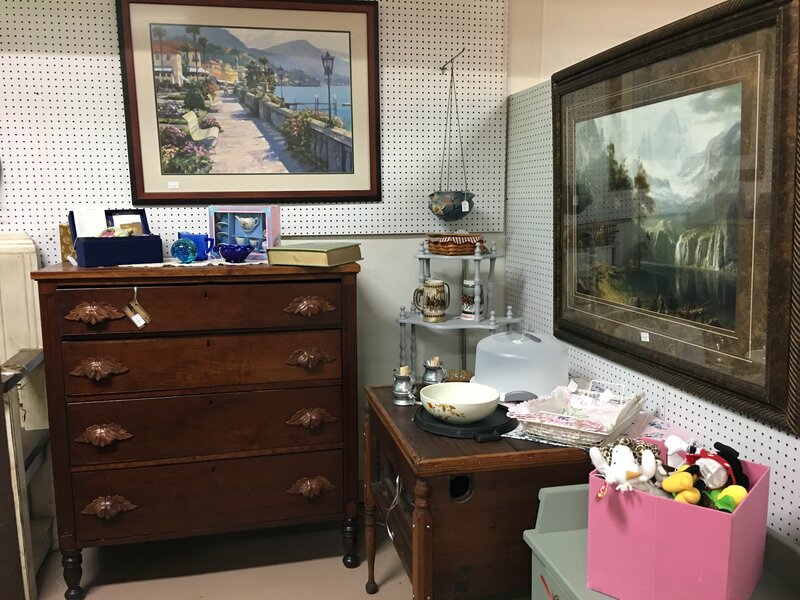 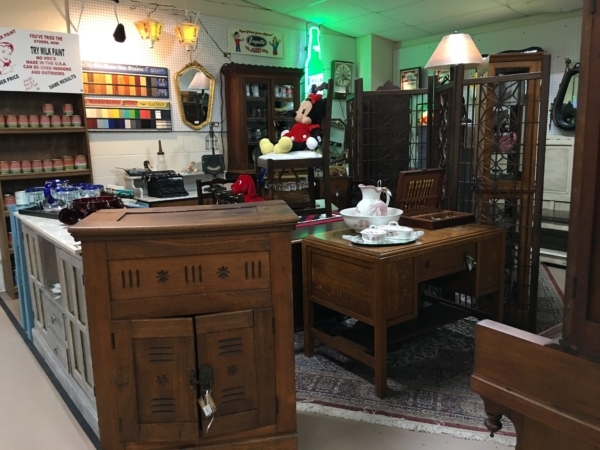 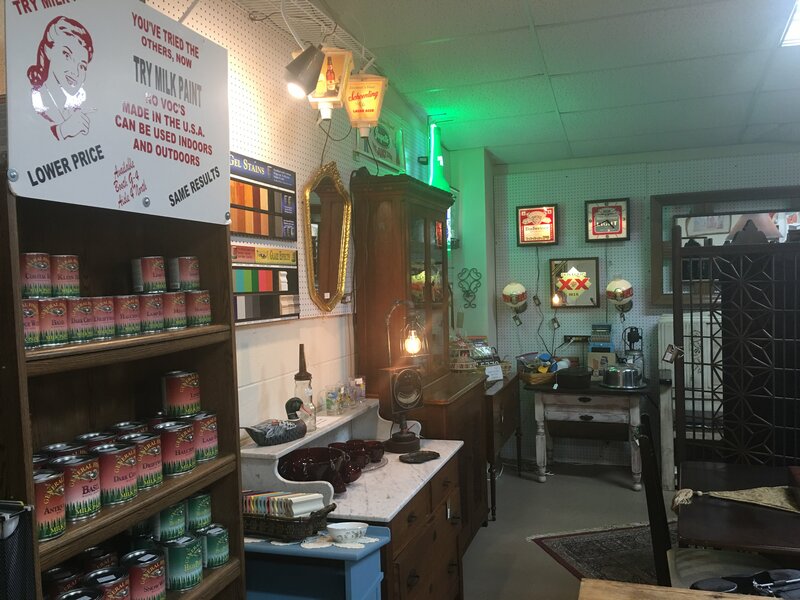 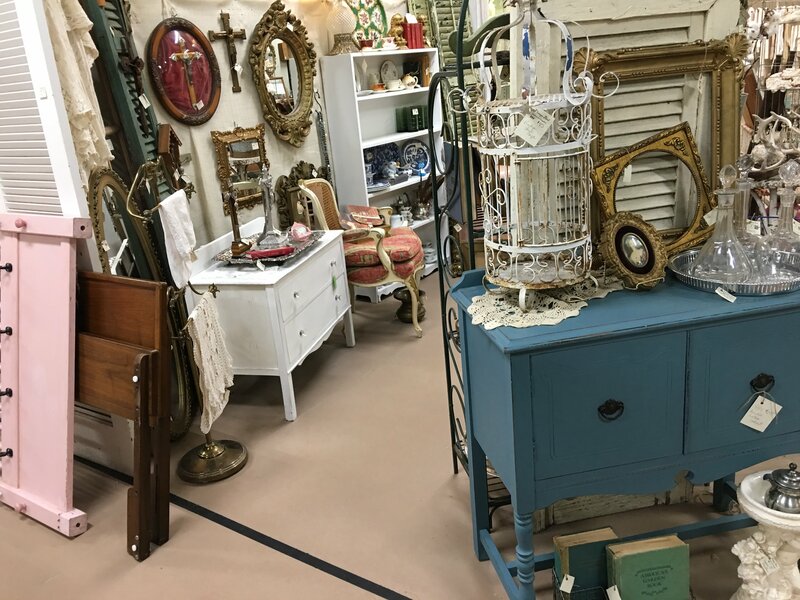 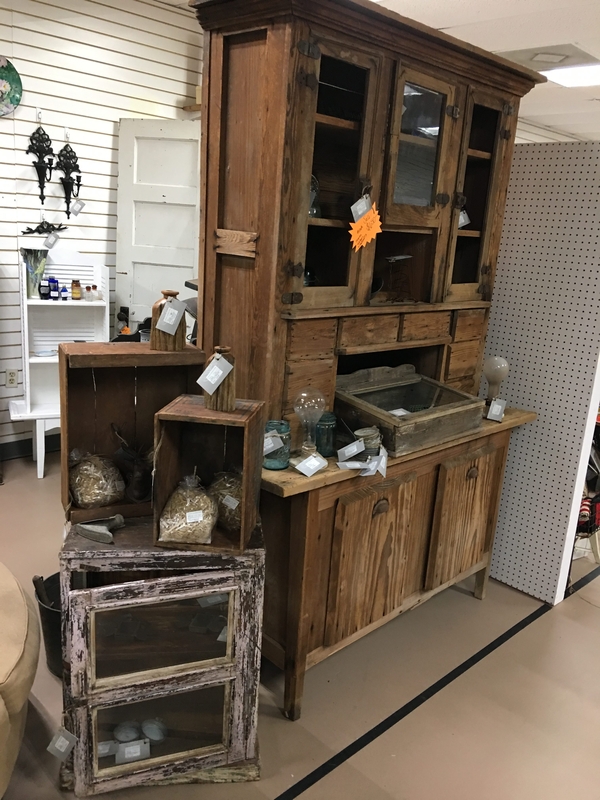 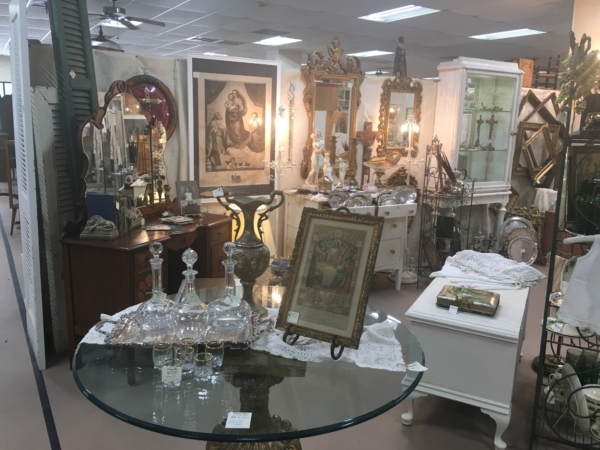 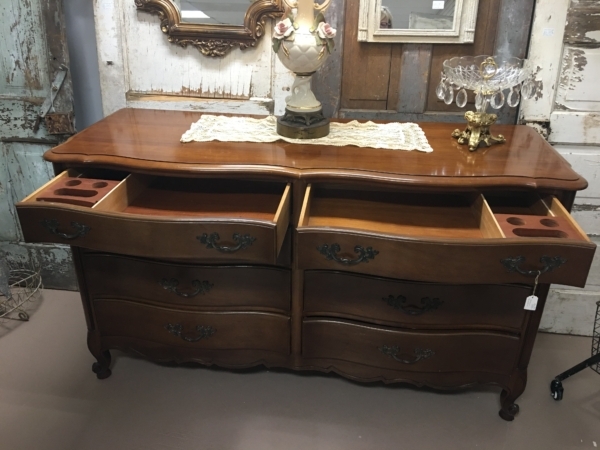 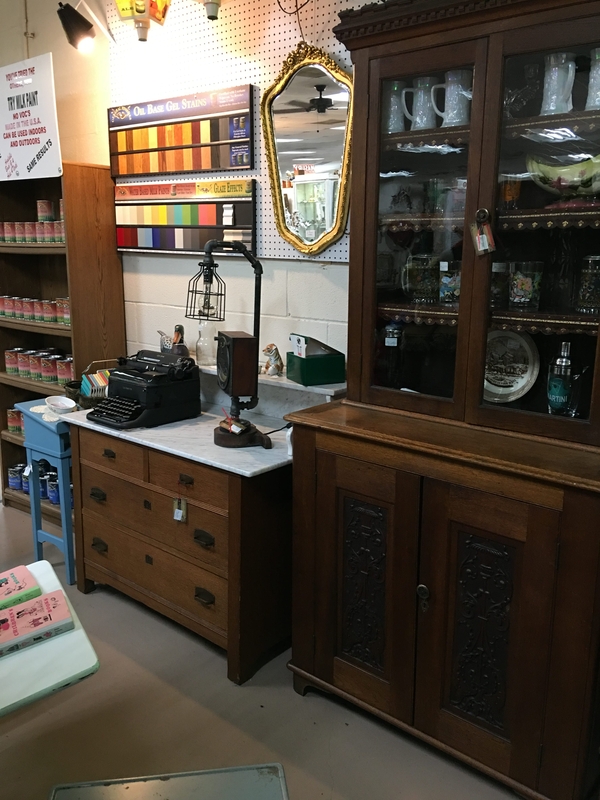 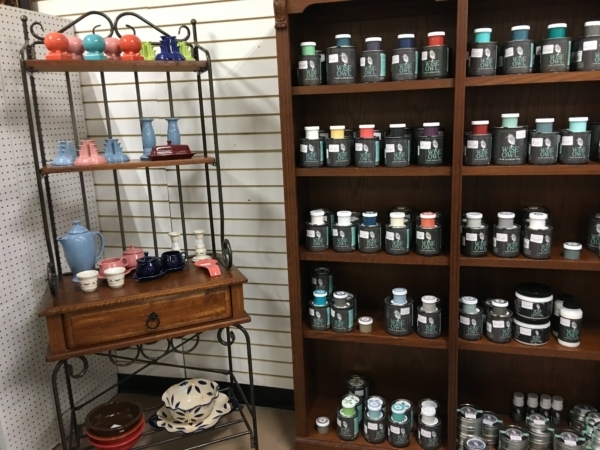 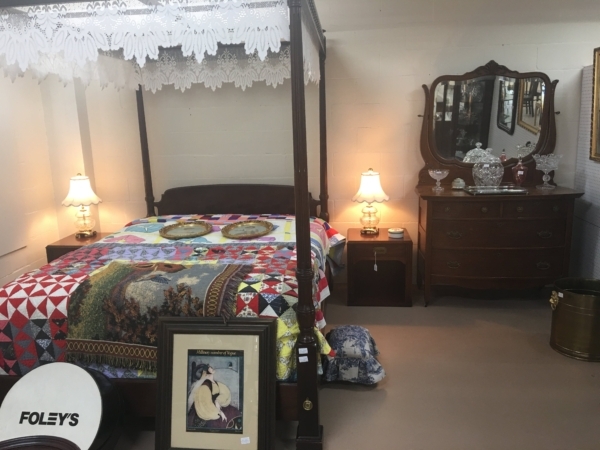 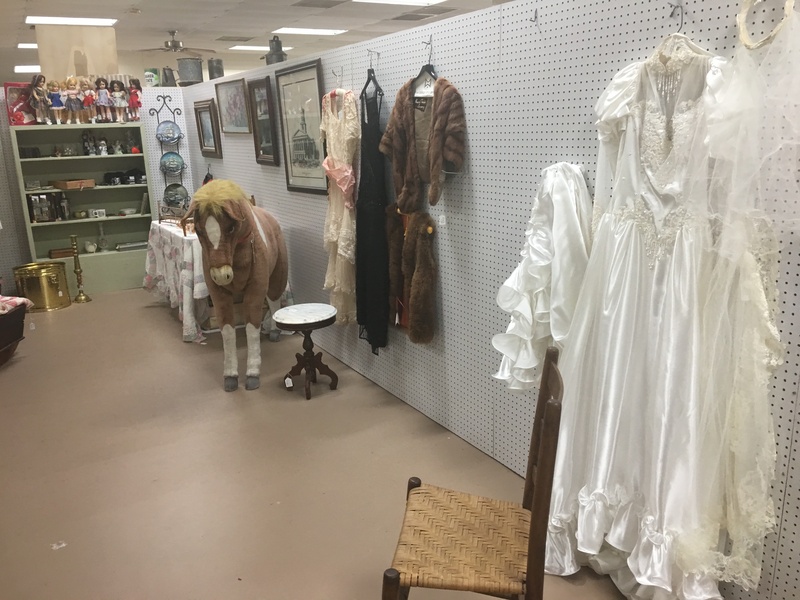 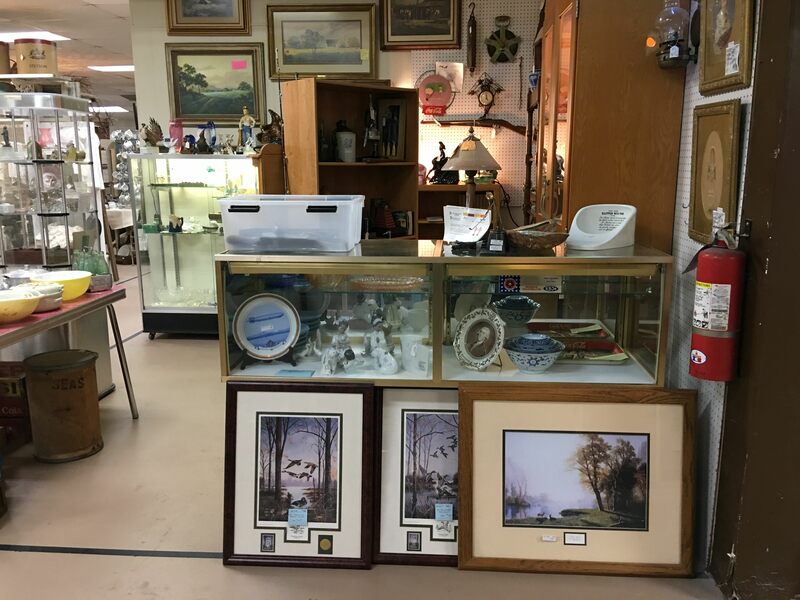 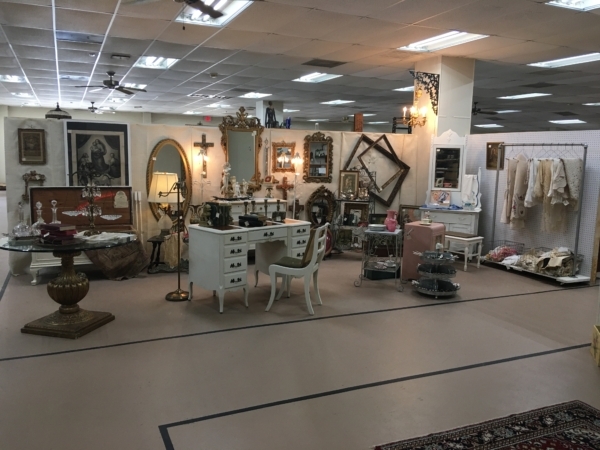 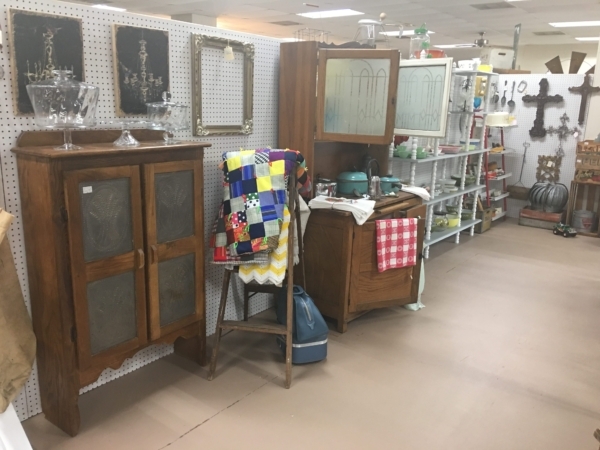 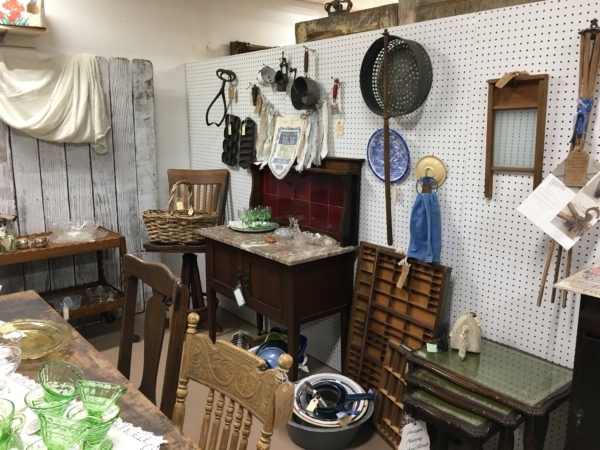 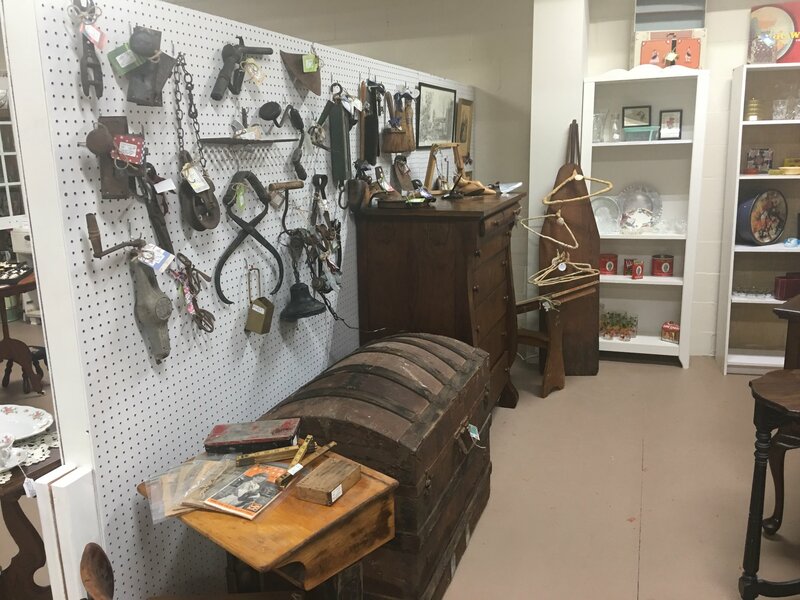 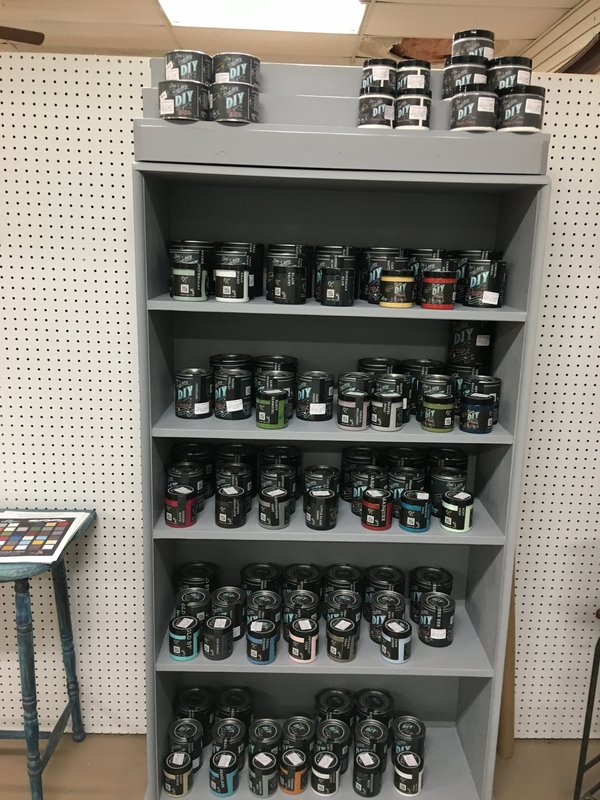 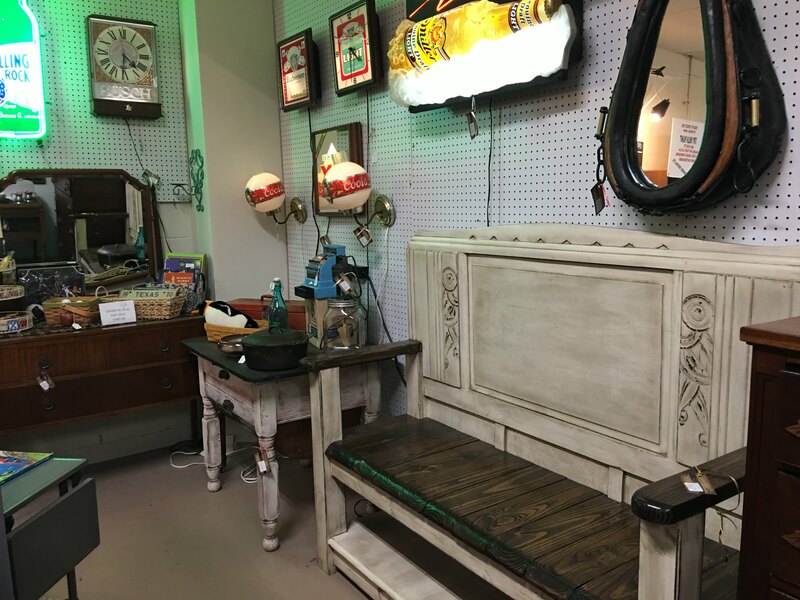 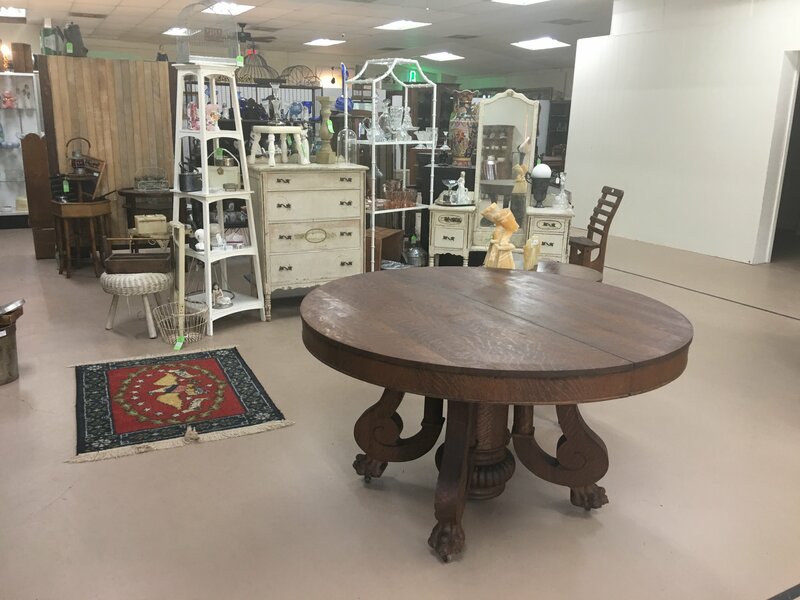 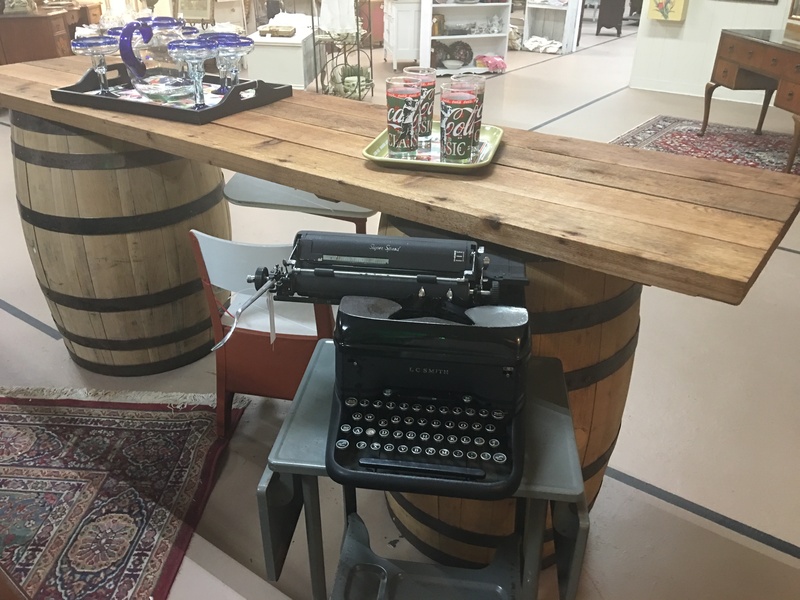 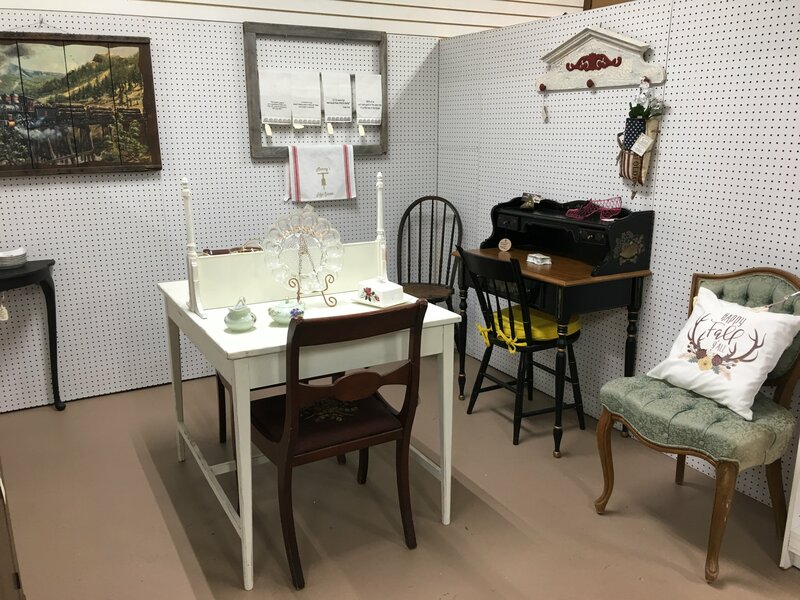 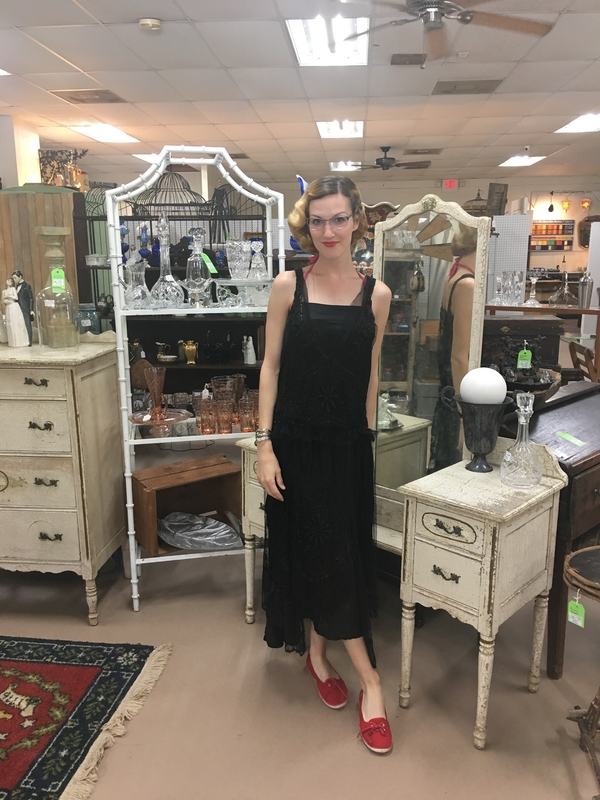 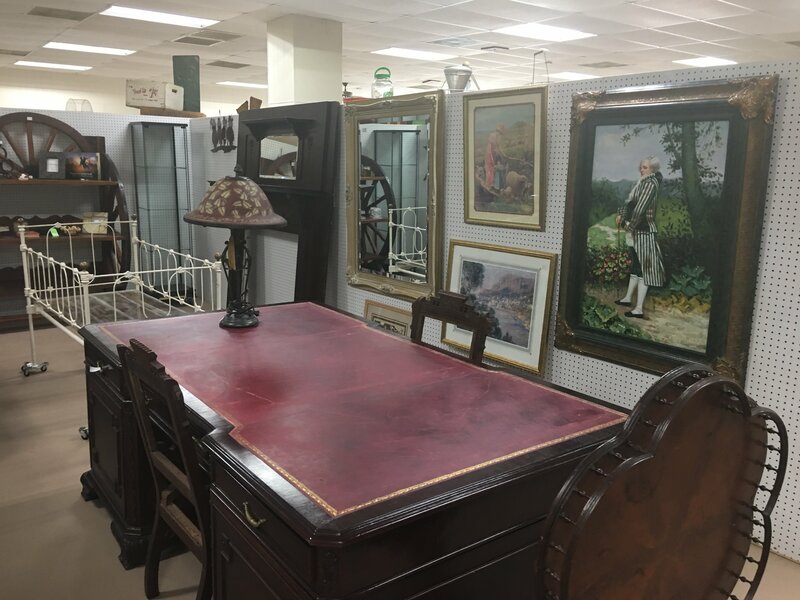 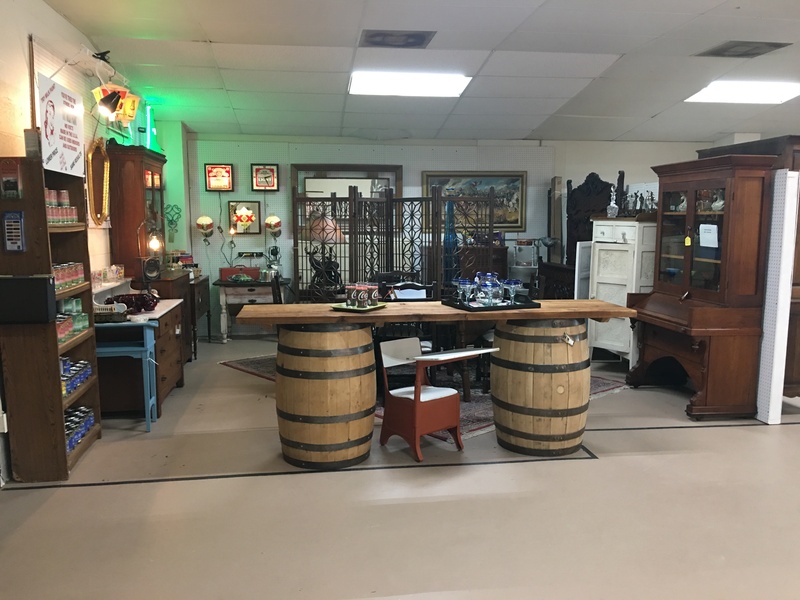 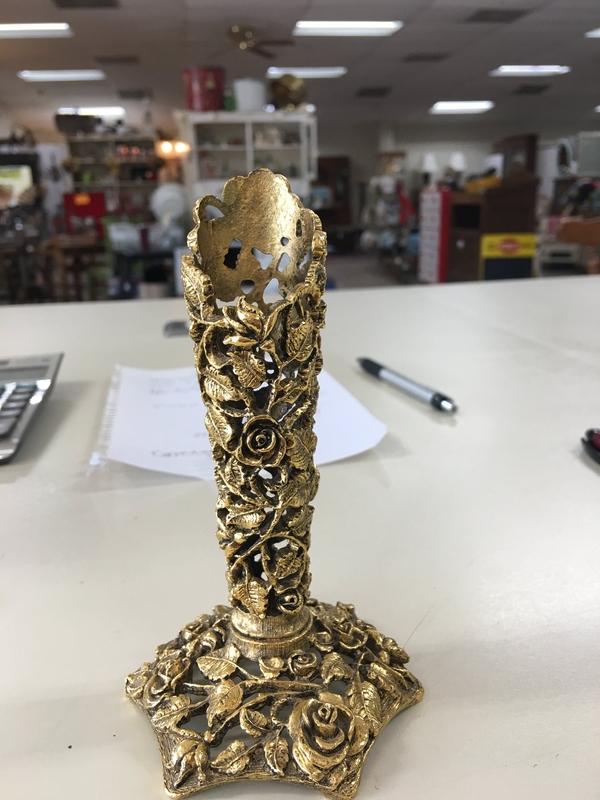 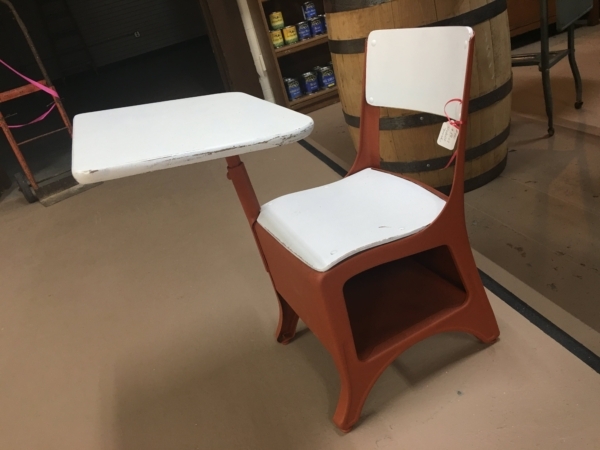 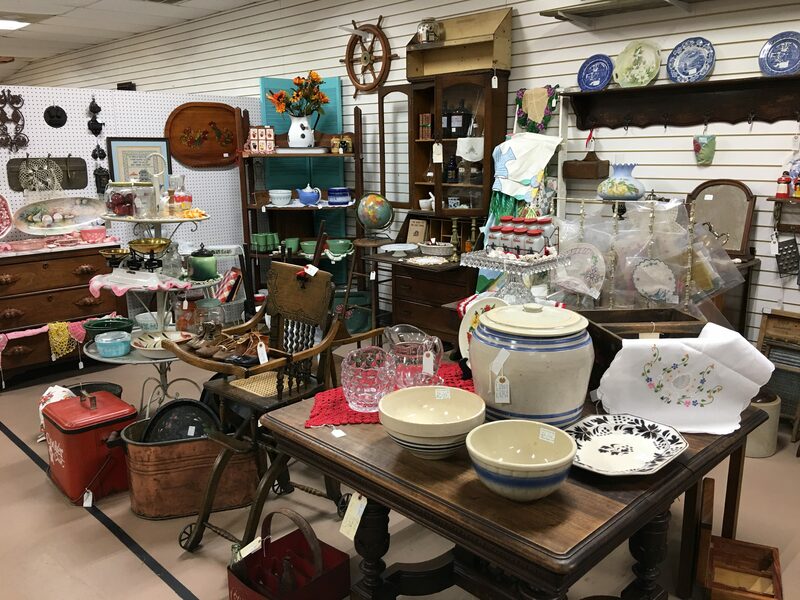 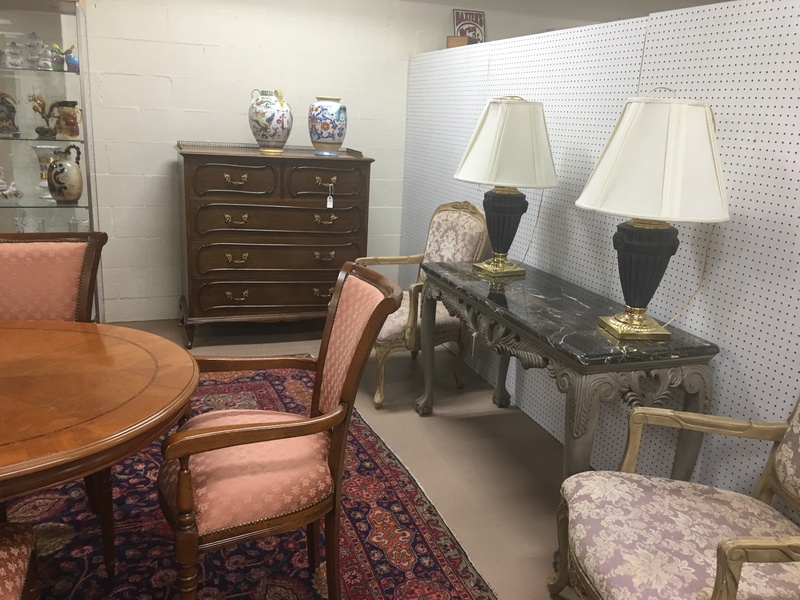 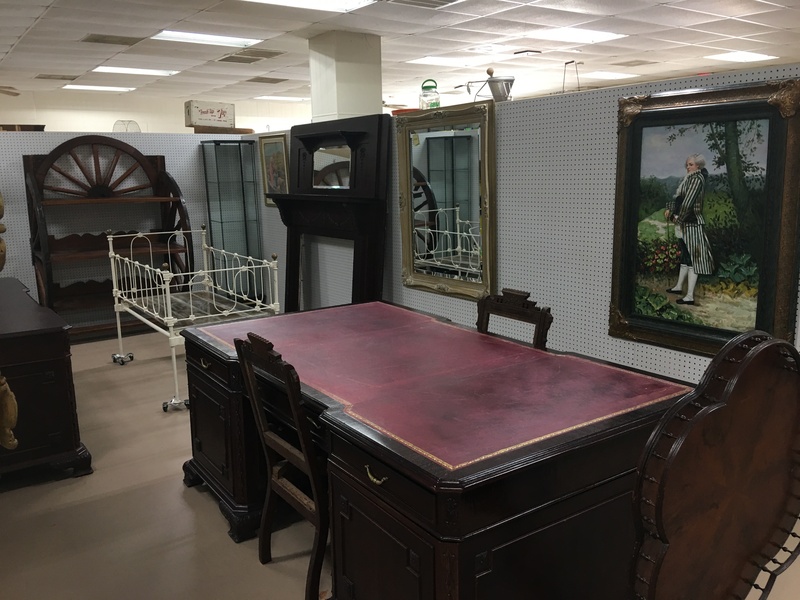 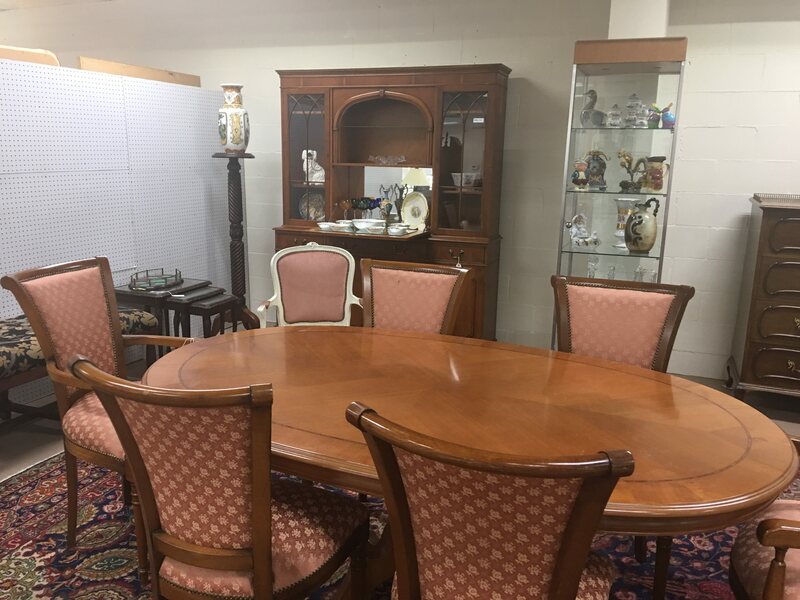 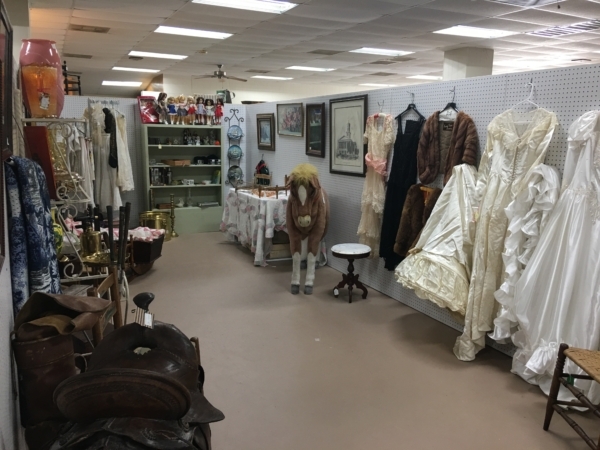 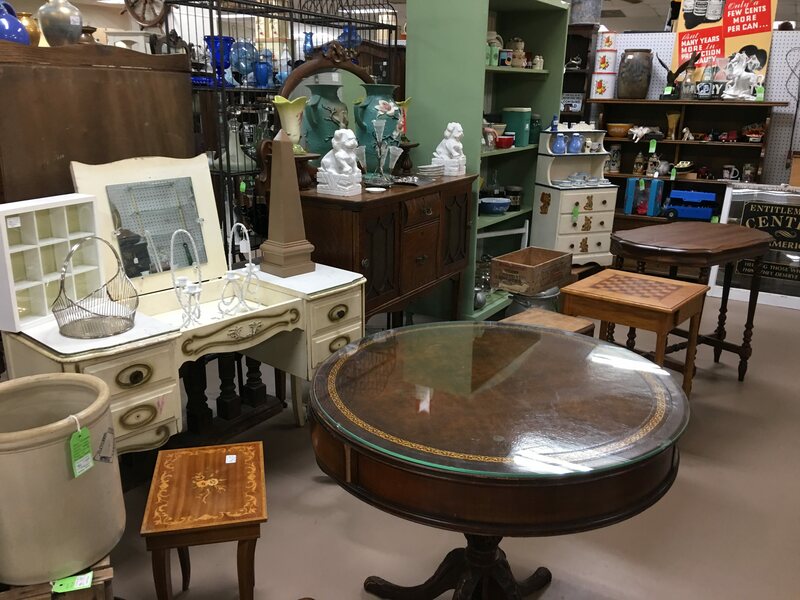 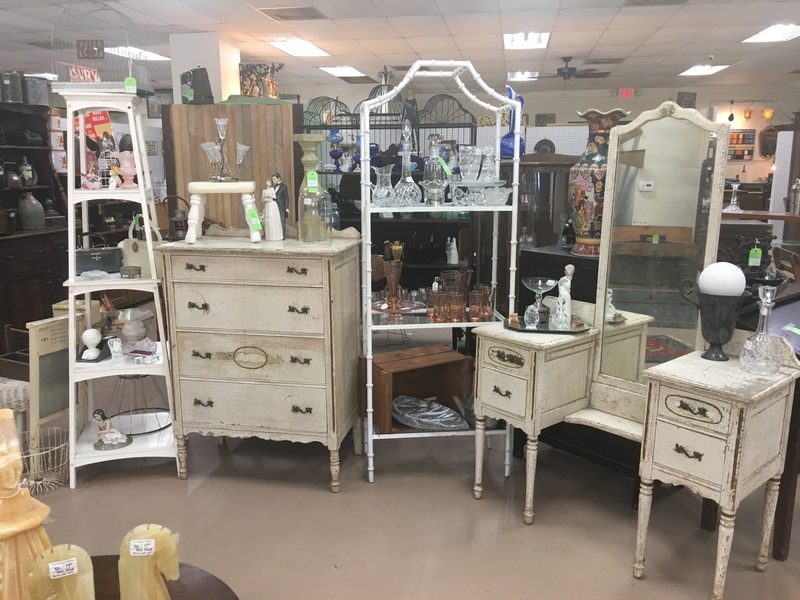 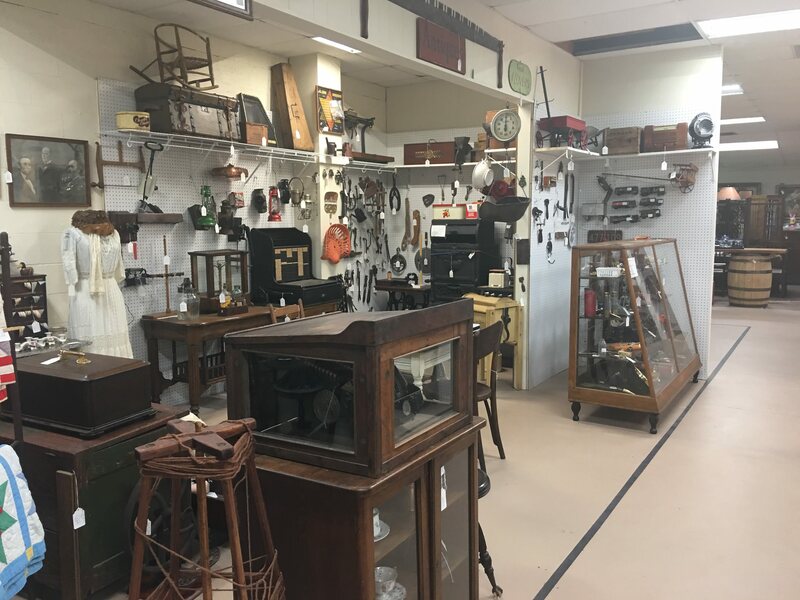 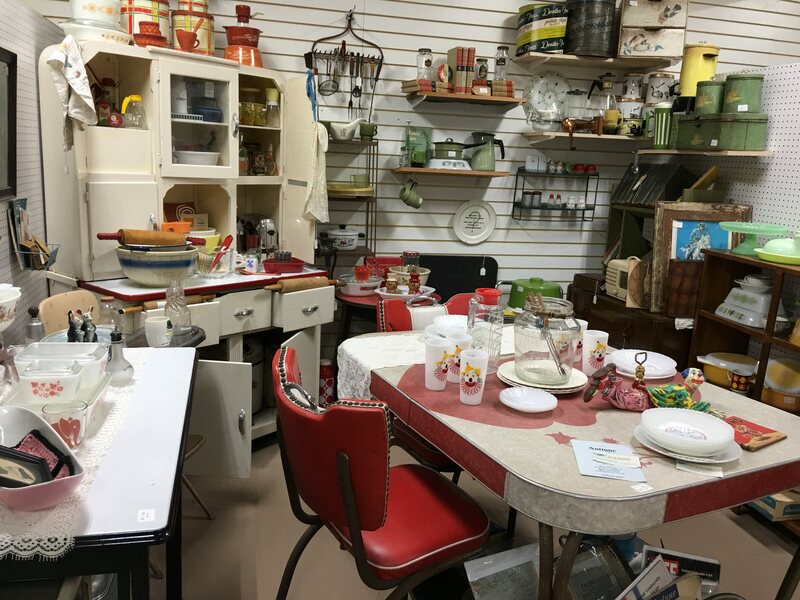 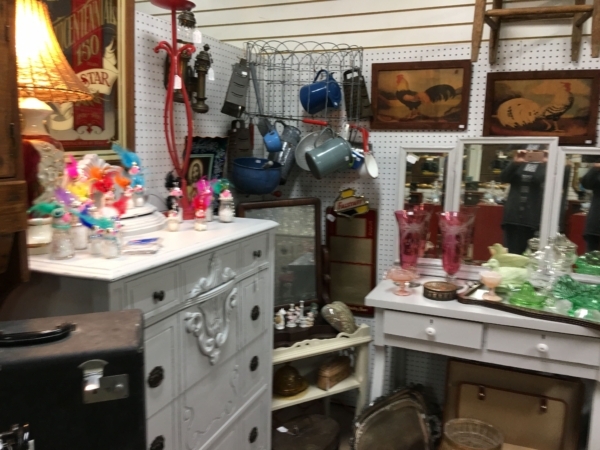 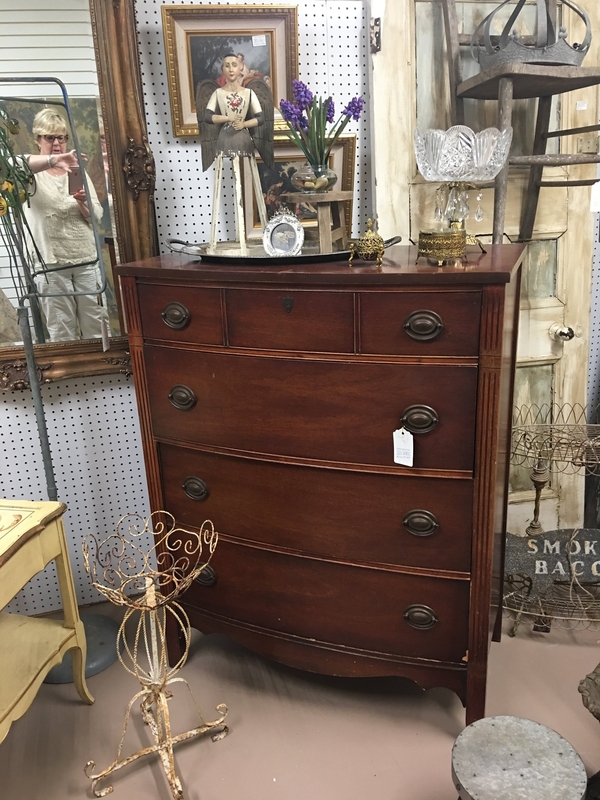 We have a variety of items at our mall and would love for you to come on by and take a look for yourself. 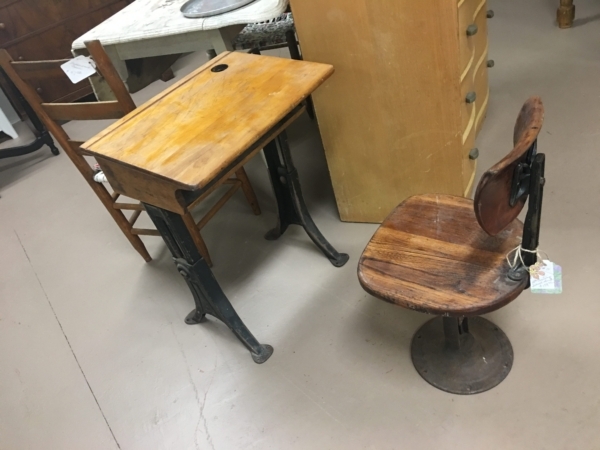 In the meantime, please view some of the items that you will see when you visit. 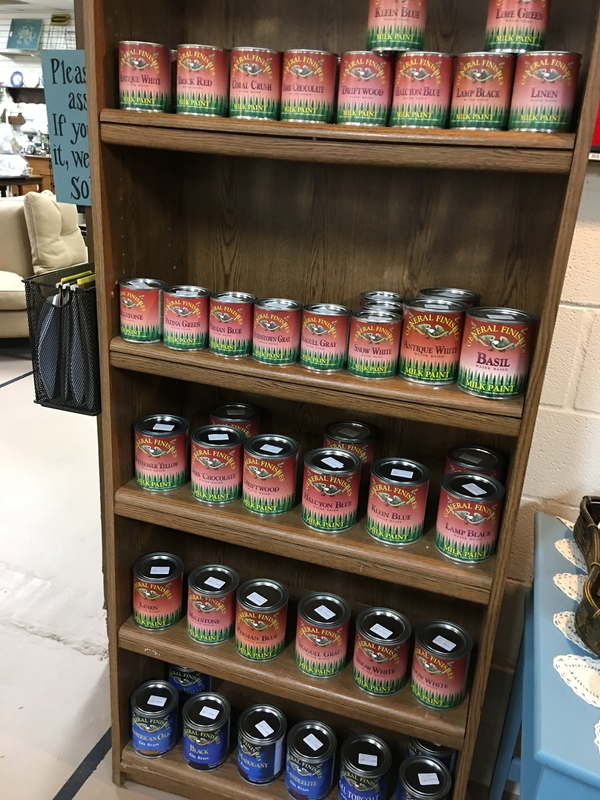 Remember to hurry, they won’t last long!